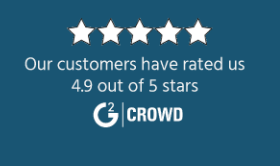 Scalable, media-ready managed WordPress Hosting. We’ll handle WordPress hosting so you can focus on what matters: growing your audience through publishing great content. Pagely has been a Managed WordPress Hosting provider for over a decade. We’ve stood the test of time and earned a reputation for over-the-top service, security, and customization. We’ll work with you to create a custom hosting plan that satisfies your unique technical requirements. As your hosting needs change, we’ll work with you to add new capabilities and provide the technology and resources you need to expand. Rest easy knowing your site will not go down — or even slow down — during traffic surges. Pagely is built on AWS, the world’s largest cloud provider, so your website will have a virtually limitless pool of resources to draw on. 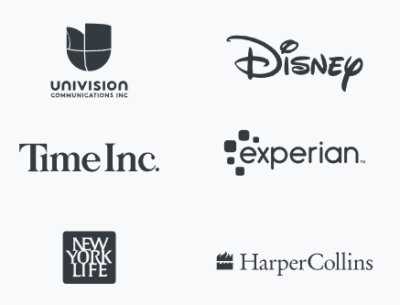 We host some of the biggest brands in the world. No matter how large your media site becomes, you won’t need to change hosts ever again. 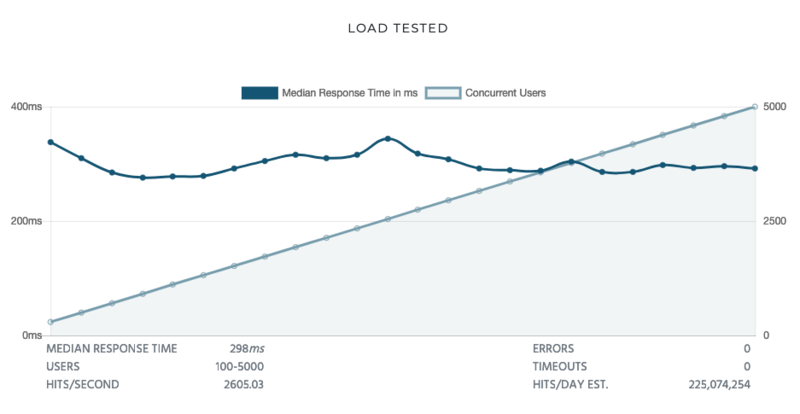 Even a half-second improvement can boost many key metrics for publishers. That’s why we’re obsessive about site speed. Improve your time on page, lower your bounce rate, and get more pageviews per session. Our proactive security processes have been battle-tested for over a decade. We continually optimize our code to patch vulnerabilities and we monitor emerging threats to get ahead of looming threats. Downtime means lost revenue and may lead to a drop in SERPs. Our standard SLA for all hosting plans includes a 100% uptime guarantee. Role-based access and granular permissions give you complete control over who is able to do what with your institution’s hosting. We do not have a tiered support team. Experienced engineers will assist you every step of the way. We work closely with your team to ensure that your WordPress site stays available, fast, and secure. We handle application and kernel upgrades, performance optimization, security updates, and other maintenance tasks for your WordPress instance. Your IT team will thank you.